On Sunday, February 18th at 9/8c, the Hallmark Channel hit series When Calls the Heart returns for its fifth season premiere. Since its beginning, When Calls the Heart has become a phenomenon for the network and has introduced the world to their most dedicated fans, the Hearties. Hallmark Channel’s When Calls the Heart will return to our television screens on Sunday, February 19th with its Season 4 premiere. The series has been a ratings winner for its first three seasons and recently, the When Calls the Heart Christmas movie broke ratings records for the network. The Countdown to Christmas celebration continues on the Hallmark Channel this coming Sunday, November 9 at 8/7c with the all new holiday movie A Cookie Cutter Christmas. The films follows Christie Reynolds (Erin Krakow), one of two longtime rivals and elementary school teachers that duke it out during the holidays in a Christmas cookie bake-off, but their real feud ignites over a shared interest in a handsome single dad. With both determined to win the prize and the romance, their competitiveness could jeopardize what matters most this Christmas season. 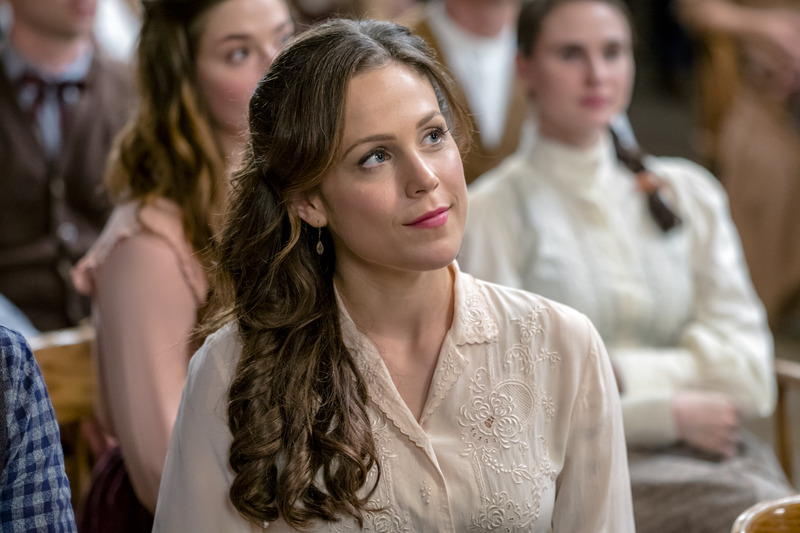 Erin Krakow is certainly no stranger to the Hallmark Universe. She stars in the hit series When Calls the Heart which was recently renewed for a second season. Erin sits down with the Pop Culture Principle to talk about her new holiday movie, the message she would like viewers to take away after watching the movie and what the Hearties mean to her and the rest of the cast of When Calls the Heart. Pop Culture Principle – What attracted you to this particular project? 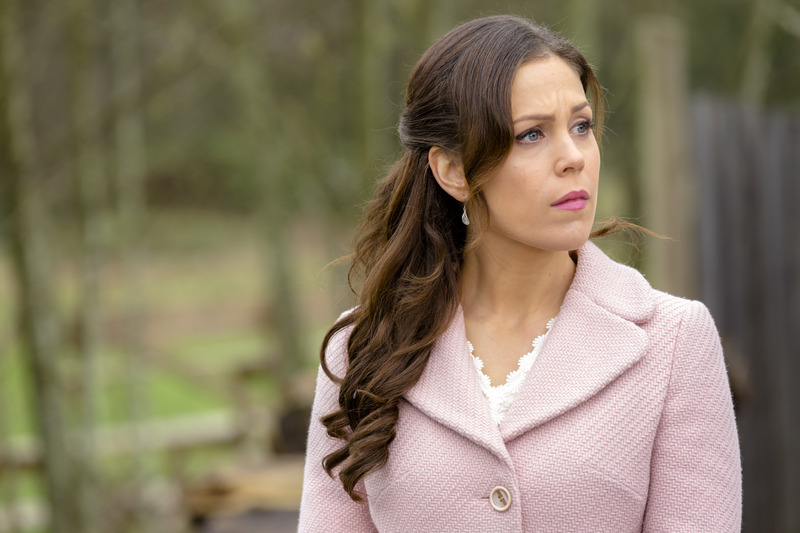 Erin Krakow – Well, working with Hallmark has just been a dream from the start. I was really excited to have the opportunity to work with them again on something a little different. It is a story with a lot of heart and I also appreciated the fact that there is quite a bit of comedy. We get to see a lot of different sides of my character; some flattering and some not so flattering. It was an exciting role to get to play.